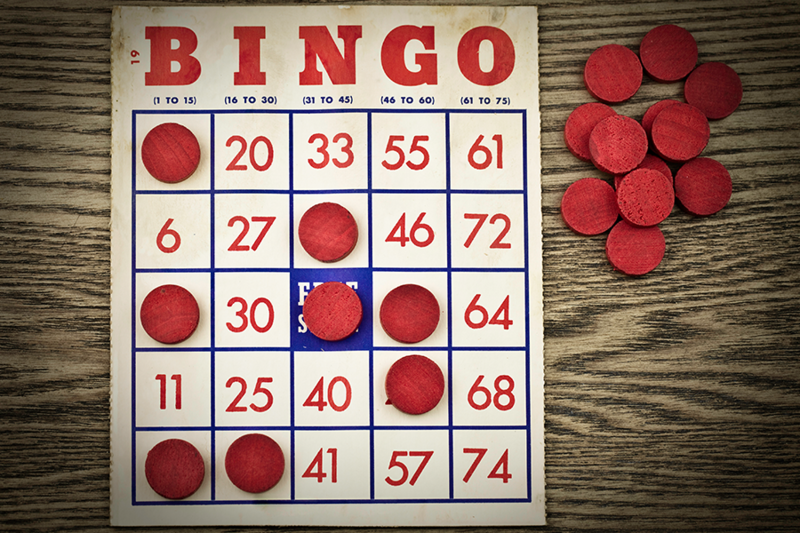 Mark your calendars: Bingo Game Night is heading to The Commons at Calabasas! Come test your luck and have some serious fun on April 29, at 4PM. The event will be located near the stage area by Toscanova. Tickets are $10; proceeds will benefit The Foundation for Las Virgenes Schools. All ages are welcome!